We’re looking forward to our kick-off weekend of lacrosse in Jupiter this Saturday! The fields have been buzzing during practice and we can’t wait to see all the hard work come together on the fields. We wanted to take a minute and remind you of the format of our program this year. As you are aware, we are playing small sided games. We feel it’s important to remind our parents that this is new format - we’re creating something that hasn’t been done before in South Florida. Change is good, but it can also be hard! Please have patience – especially with our coaches and in-house youth officials. While they have all gone through multiple trainings, they are new. For many, this will be the first time they will be a head coach, or responsible for officiating a game. 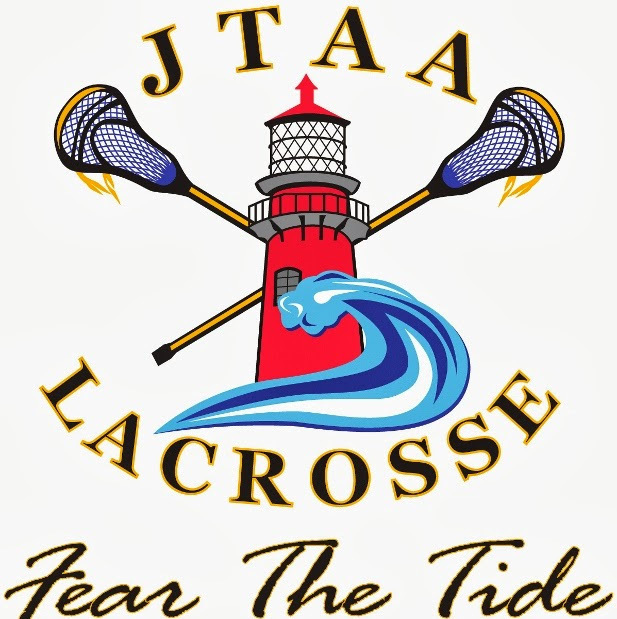 Substitutions might be tough, or a ref might be slow to blow his whistle – they are learning and we appreciate them stepping up to support JTAA Lacrosse. A little more info on the small sided format: In this format, players will increase the amount of opportunities to play with the ball in their stick. With less players on the field and in a smaller space, players receive more repetitions catching, throwing, shooting, carrying the ball, and picking up ground balls. Providing an environment that supports skill development and teamwork over athletic dominance. This will benefit all players – from beginners to the more advanced. Remember, our goal is to develop young lacrosse players and foster a life-long love for the game. Encourage your son or daughter to play hard, show good sportsmanship and HAVE FUN!